For the peculiar position that the forces between the mountains and the sea on the Ligurian Riviera alternates from a shoreline completely different characteristics: sandy stretches happen to cliffs or cliffs overhanging the water, places with beaches of great extensions alternate with small breasts and coves, to sometimes not easily accessible, but the incomparable charm made even more impressive by the natural environment that surrounds them, preserved in many cases still wild. Beside the beaches, surrounded by fishing villages preserved intact over time and aimed at those who seek relaxation or want a holiday with children or pets allowed, here, however, some more discreet and secluded location outside the common tourist circuits and addressed to lovers of contact with nature and tranquility, away from the crowds even in the high season. 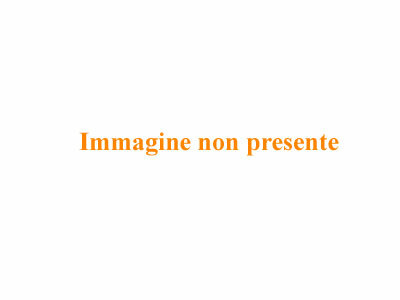 Here we invite you to learn or rediscover the real beauty angles, including known and unknown, who are in Liguria one of the favorite destinations of the national and international summer tourism. 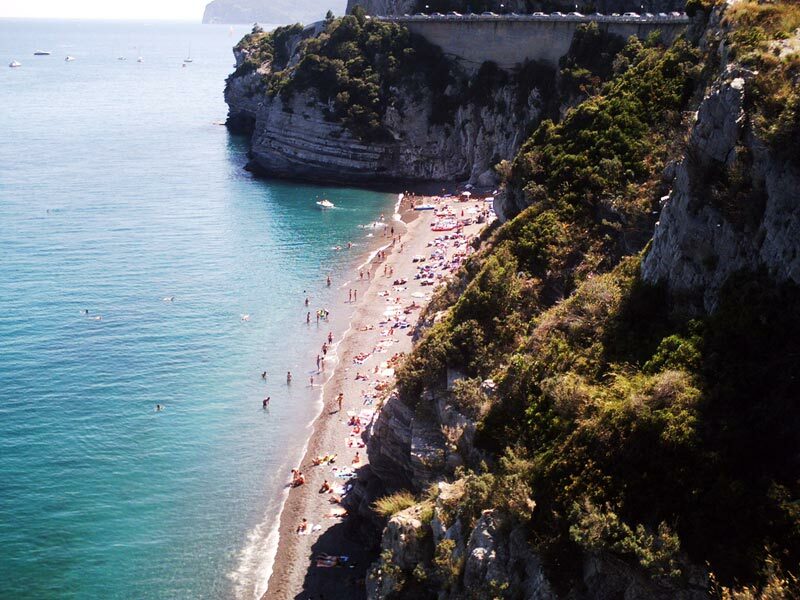 Secluded from the crowded beaches of Finale Ligure, the small beach of Punta Crena has always been one of the most popular destinations for those wishing to enjoy a day at the beach lulled by the waves of the sea with crystalline purity and nestled between cliffs overlooking. A popular destination, but that only a few can share. Off limits for any motor boat, it is reachable only by sea in the mat, canoeing and pedal boating or swimming for the most skilled. From lovers more than the thrill of adventure, and therefore not recommended, instead go down the only steep path and unsafe accessibility which cuts the promontory. The name alone makes of itself a dream, and the reality is no different. Turquoise sea and a fine dark sand; a few square meters of paradise lulled by the Mediterranean flora that dominates the surrounding high cliffs. The nearby island of Bergeggi and its Protected Marine Park is popular destination not only by lovers of peace, but also of the best diving and snorkeling enthusiasts. Like any self-respecting heaven, it is not easily offered to all, but the sacrifice of a long trek on the infinite sequence of sloping stairs is well rewarded with astonishment that awaits you. Other places, other dreams, and here it seems really to get into another dimension: the color of the sea that has the hue of the Emerald for the reflection of the surrounding vegetation itself is incredibly beautiful. The waters are a perfect crystalline purity for diving and the beach is made up of clear and fine sand. 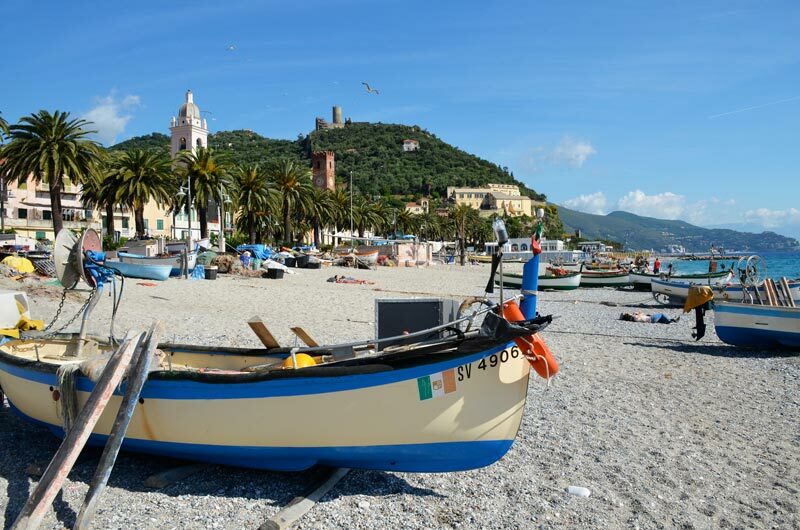 This small bay fairytale is lapped by the coast road that connects Santa Margherita Ligure and Portofino, making this stretch of Liguria one of the most famous and exclusive in the world, a place destined for the luxury tourism. 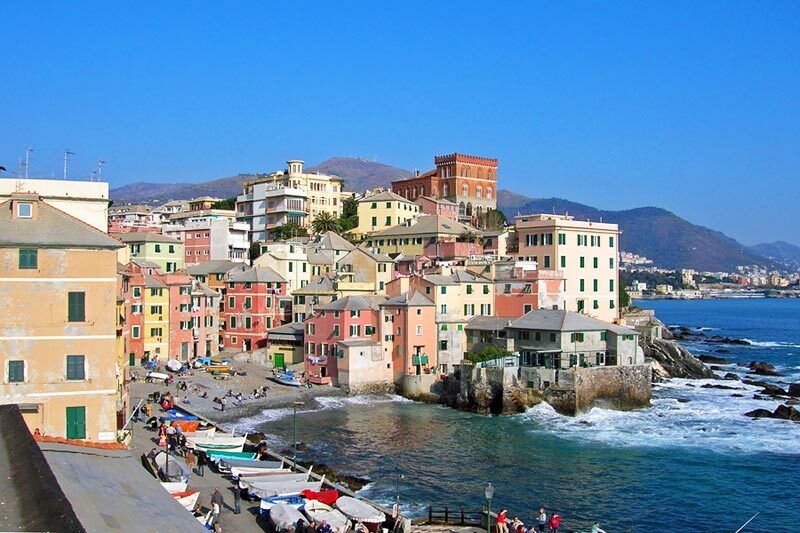 Out of time, but also beyond any logic: a seaside village passed down intact over the past two centuries, a few minutes from the bustling center of a big city like Genova. Here time seems to stand still, set in pastel colors of the houses barely touched by the waves, in the rhythms and rituals of fishermen and their boats pulled sull’arenile gravel in front of a cobalt sea. Place reserved and traits fairytale, ideal not only to enjoy an escape from the surrounding urban chaos, but also must destination for dreamers and romantics. Transparent water lapping a fine sandy beach surrounded by cliffs and rocky stretches a short walk from the Saracen village of Varigotti, a real natural swimming pool located in the wilderness where the cliffs that enclose constitute a well-known among lovers of the gym ‘climbing. Although adjacent to the village, the beach remains a livable even in the period of maximum influx of tourists because of the non easy accessibility from the main road that passes by. 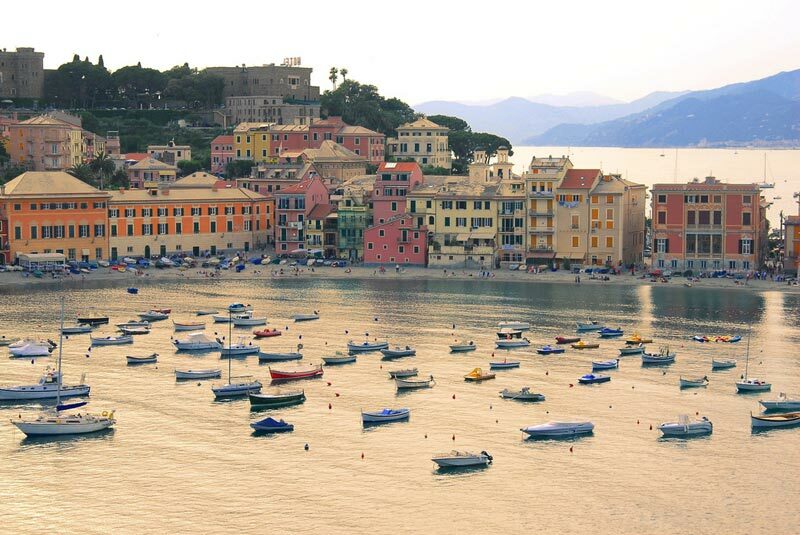 Another fascinating destination, Sestri Levante: a thin promontory divides the Bay of Fables from the Silence. 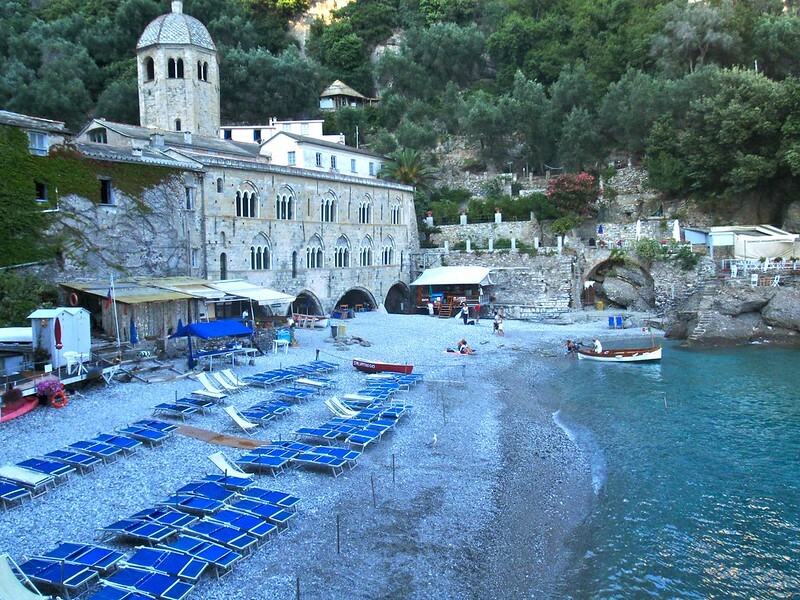 from typical Ligurian seaside village houses overlooking a sandy beach front, with blue water to counter the green of pines, instill a relaxed atmosphere and so interesting that it hit in the past poets such as Byron and Goethe. Equipped with several facilities, it is an elegant place, ideal for holidays to relax sometimes and families. In the Cinque Terre, one of the most famous postcards of Liguria and recognized in the world, the promenade of Fegina offers the bathing coast section of a larger extension of the area, making it an ideal holiday resort for families with children in tow. A little ‘more secluded, near the marina, there is the Giant’s Beach, made up of white sand and small pebbles. 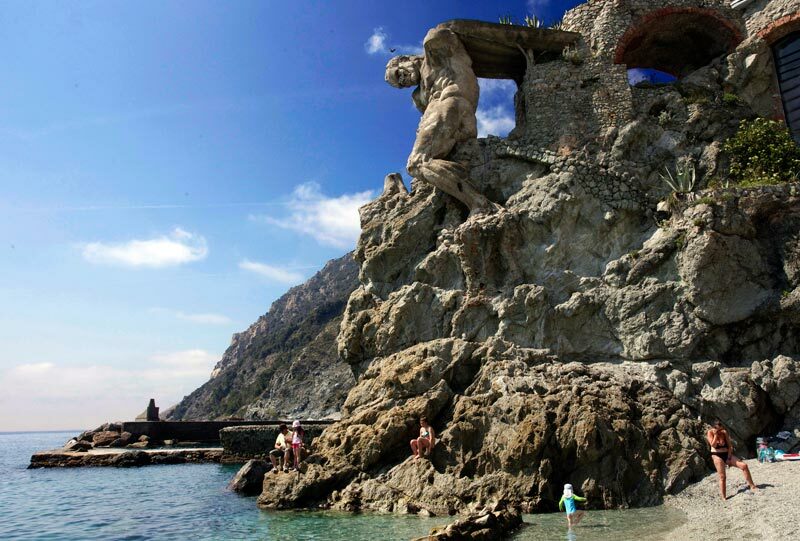 The crystal clear waters are ideally kept at bay by none other than the God of the Sea in the flesh, but in the statue: a huge concrete sculpture 14 meters high iron and depicting Neptune rules, in fact, the top of the cliff area adding to the already beautiful landscape surrounding a real fascination note. 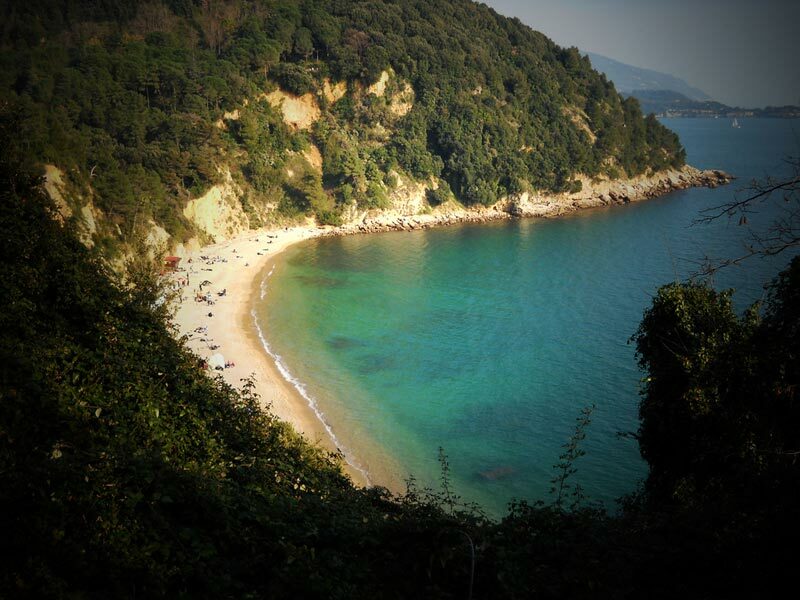 Enclosed in the stretch of coast between Punta Santa Teresa in Punta Galera, the Blue Bay of Lerici is one of the many pearls that take place along this stretch of the eastern Ligurian coast. Reached by a road that cuts through the dense Mediterranean vegetation present on the hills almost overhanging the cobalt blue sea, the area offers a choice both for those who prefer more privacy and trailing off towards the most isolated stretches of the reef, both for those seeking relaxation without giving up the comforts of the beach facilities. Accessible only by sea or by land, along one of the many paths through the wilderness that characterizes the Natural Park of Monte di Portofino, the Marine Protected Area of San Fruttuoso bay is a must destination for scuba diving that recognize the statue of the Christ of the Abyss, in the crystalline waters of the beach front, their protector. 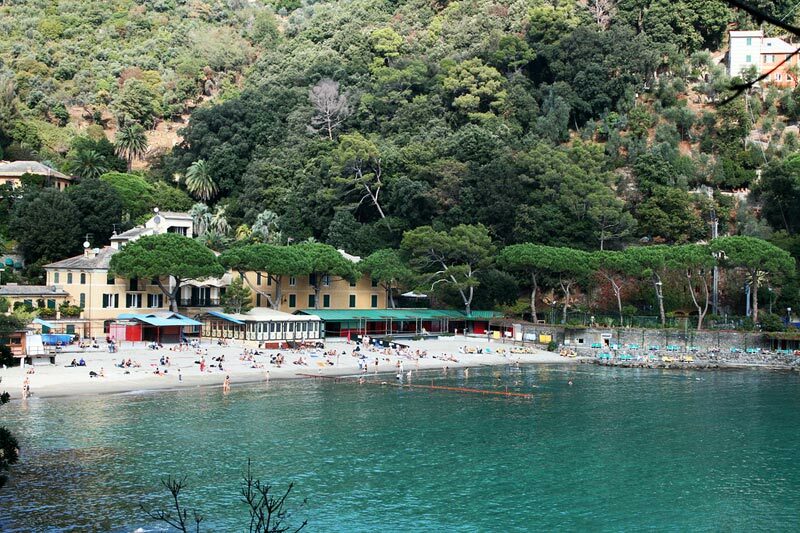 But the area is worth a visit for those who want to enjoy the beauty of the small beach adjacent to the abbey, rich in turn in history and art, or those who want to make it a relaxing stage interspersed with many trails of the Promontory trek Portofino. A dip in prehistory. 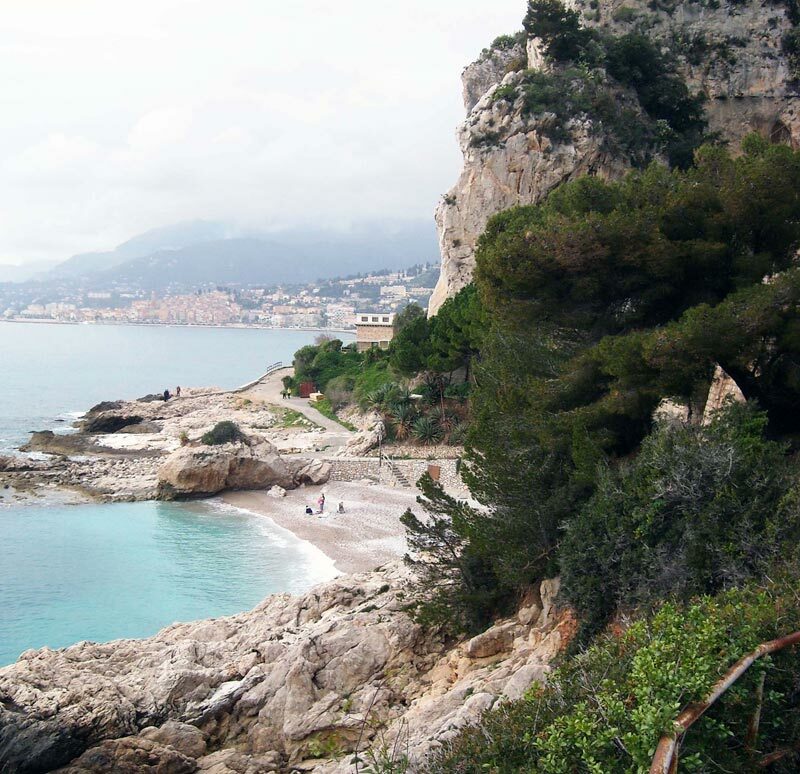 Those who choose to bathe in the waters lapping on the beach of Balzi Rossi, not far from both the Ventimiglia town and the French Côte d’Azur, needs to know to be an extraordinary place that goes far beyond the remarkable natural beauty of the resort. The picturesque beach, surrounded by an unspoiled habitat, alternating stretches of cliffs to other pebble and is wedged between steep cliffs rich in natural caves and ravines of prehistoric dwelling whose traces and remains have been found. The sea, with its lovely turquoise color, is characterized by small bays and are ideal even for inexperienced swimmers, while the crystal clear waters are a paradise for divers and snorkelers. The Noli coastline is formed by a long sandy beach that connects Punta Bishopric, to the East, he comes to Capo Noli. Those who stay here can not only enjoy the breathtaking natural beauty of the Gulf or the comfort level of a tourist town, but breathing atmosphere of ancient times. In particular in the small Fisherman’s Beach adjacent to the heart of the medieval village maritime republic, time seems to stand still: the beach, relaxing and fresh fish for those seeking a quiet vacation, and now out of time, still marked by the old rhythms of daily work of the sailors.